As the summer season comes to an end, the Sunflower State begins gearing up to offer Kansas visitors scenic autumn vistas and fascinating diversions. Traveling off-season in Kansas gives your vacation budget a break, as well! Not sure what to see and do during autumn in Kansas? These ideas will get you started. Exploring the Kansas countryside is always gratifying, but you’ll want to visit the state’s cities, too. There’s no better time to discover great shops, cozy cafés and nationally famous attractions than during the cool days of autumn. 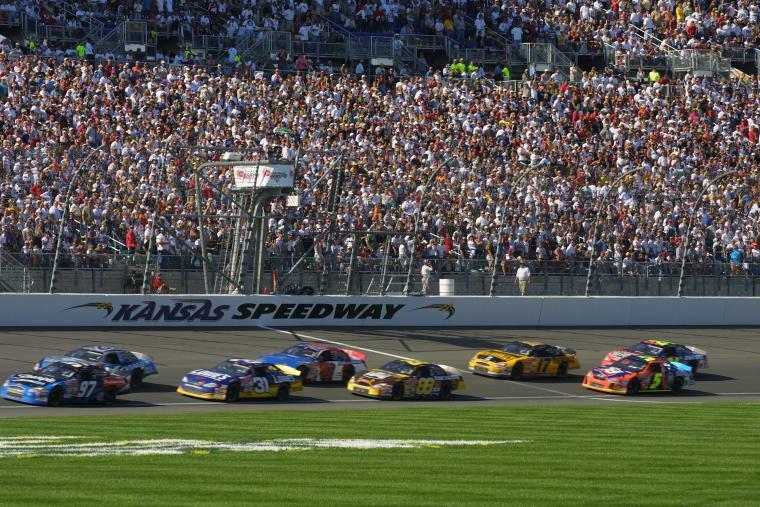 For example, you could make tracks to the Kansas Speedway on Kansas City’s west side, where ARCA and NASCAR racing extends into late October. The shopaholics in your crew will also want to visit Legends Outlets, adjacent to the Speedway. With more than two dozen restaurants and 75 shops, the whole family will enjoy it. They’ll also enjoy a trip to Children’s Mercy Park, where the Major League Soccer team Sporting Kansas City continues to play through mid-October. A drive through Kansas City’s hilly suburbs will yield fabulous fall color as leaves meet cooler temps. One more reason to linger in Kansas City off-season: the chance to hike a trail, enjoy a picnic or photograph the autumn splendor of Wyandotte County Lake and Park, 1,500 acres of outdoor enjoyment. And that’s just one of the lively metro areas in Kansas that keep the welcome mat out year-round. The state’s capital, Topeka, is a vibrant place with the photogenic State House, nationally famous Combat Air Museum, and the galleries, studios and shops in the North Topeka Arts District. 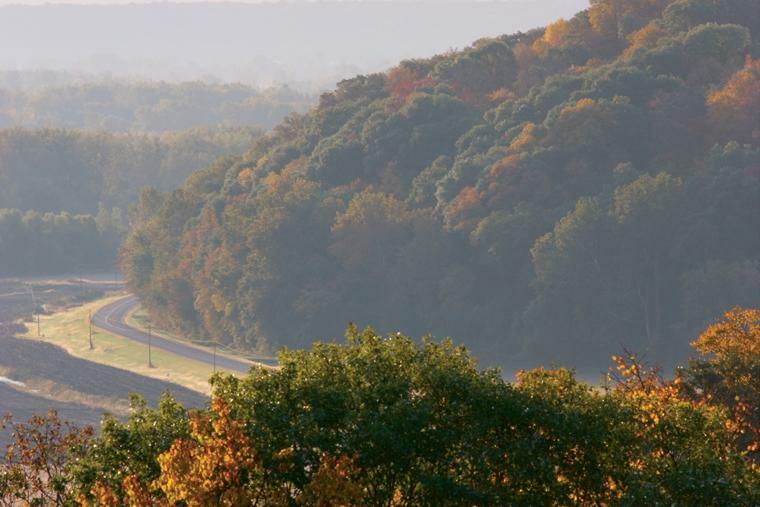 The limestone-studded hillsides surrounding the city offer excellent leaf peeping. Who doesn’t love spending a sunny autumn day enjoying 16th-century music, food and amusements? That’s exactly what visitors to Kansas will find on weekends from September to the third Sunday in October at the Kansas Renaissance Festival in Bonner Springs. Hundreds of entertainers, artisans and medieval amusements will overwhelm the senses at this Kansas autumn classic. Speaking of classics, if you plan to visit Wichita this fall, be sure to take in the sights, sounds and flavors of the Wichita Asian Festival. Held annually since 1980, this event showcases more than a dozen Asian countries. Another perennial autumn favorite in Wichita is the Tallgrass Film Festival, held each October. Nearly 200 indie films are screened at locations throughout downtown. 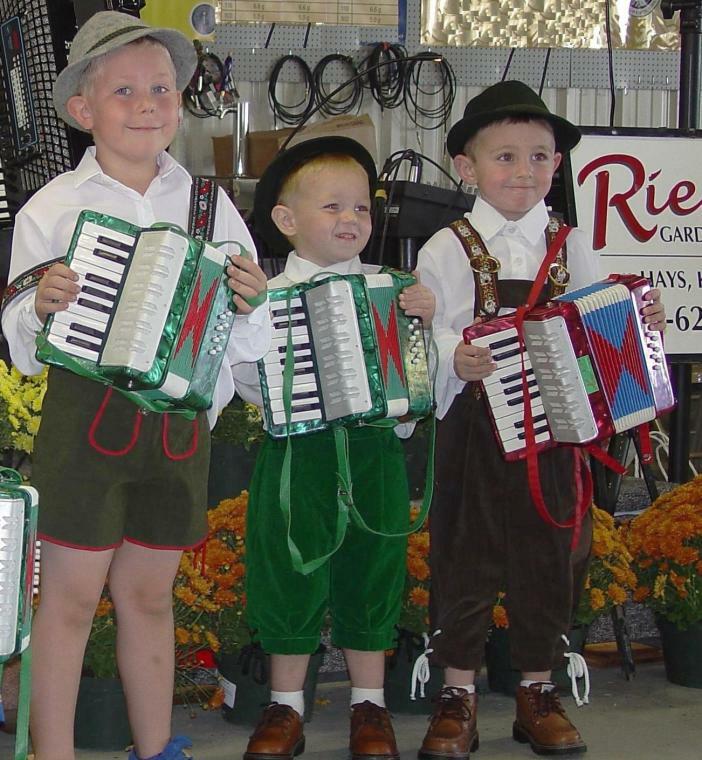 Fall is also the time Kansans celebrate the state’s German-American heritage with Oktoberfest events in large and small towns alike. Sample German food and beer, listen to a rousing polka and generally cut loose with complete strangers in towns such as Atchison, Stafford and Hays. Keeping with our heritage theme, why not visit Lindsborg in October, where the Svensk Hyllningsfest festival celebrates the town’s Swedish roots in a big way? If you simply plan to drive the back roads that lead to small Kansas towns, you’ll encounter fall fests, pumpkin patches, corn mazes and other seasonal delights throughout the state. Saving money with off-season travel is a great incentive for Kansas fall travel. Whether you’ll be flying in and renting a car, reserving a hotel room or renting an RV for your trip, you’ll be surprised at the incentives offered after peak travel months. · Flying via regional carrier Great Lakes Airlines from Denver International Airport to Salina Regional Airport is less than $200 round trip as of this writing. · You’ll also find fall car rental specials, as well as discounts at hotels and B&Bs. RV rental companies typically offer leaf-peeping specials in autumn. Ask if you can get a better rate by booking direct rather than through one of the discount travel sites. It’s time to experience Kansas in autumn. Whether you choose to savor small-town celebrations or explore urban attractions, your trip will be enjoyable—and less expensive—in the fall. Joe Laing is the marketing director for El Monte RV, a nationwide RV rental company. Laing has been on the road working within the travel industry for more than 20 years and greatly enjoys exploring the outdoors. He has been camping across the United States, from coast to coast, and makes a point to stop at national landmarks along the way. He is also actively involved in numerous campground associations, including the Recreation Vehicle Industry Association’s Go RVing committee, as well as travel industry associations.